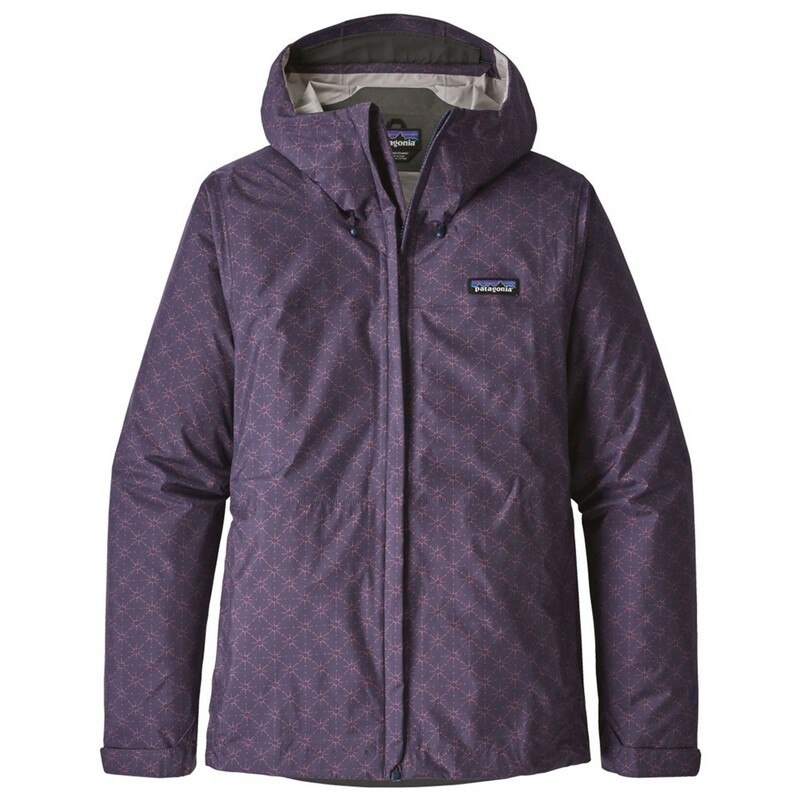 For light, packable weather protection, you can't go too far wrong with the Women's Patagonia Torrentshell. This innovative purple hardshell is constructed from a 2.5 layer, light, durable and low bulk nylon shell with PU membrane; the Torrentshell keeps the rain off when you need it to, packs away when you don't without breaking the bank. Whilst not as breathable or durable as more expensive hardshells in the range, the Torrentshell is designed for occasional use through summer showers. H2No is a guarantee given to all Patagonia waterproofs, meaning it passes their rigorous waterproof testing, if it says this on the garment, it means it'll keep you dry. Under arm venting zips allow better temperature control when you have to keep the jacket on while a fully adjustable hood will stand up to the worst hoolies.